PurKine™ Protein AT Resin 4FF has been immobilized for the capture of monoclonal antibodies at process scale. The Resin consists of 90μm beads of cross-linked 4% agarose, to which Recombinant protein A(Alkaline tolerate)has been coupled. Tests confirm that performance equals or exceeds popular Recombinant protein A(Alkaline tolerate) resins from other suppliers, and no decrease in performance occurs after at least five repeated uses.In addition, its high flow properties make it excellent for scaling-up. • High capacity—More than 40mg human lgG per mL of resin. • High performance—Alkali-tolerant rProtein A ligand withstands rigorous Clean-in-place(CIP) and sanitization procedures with 0.1 to 0.5 M NaOH. The medium load is almost unchanged after hundreds of CIP. Oriented ligand coupling for optimal binding capacity. 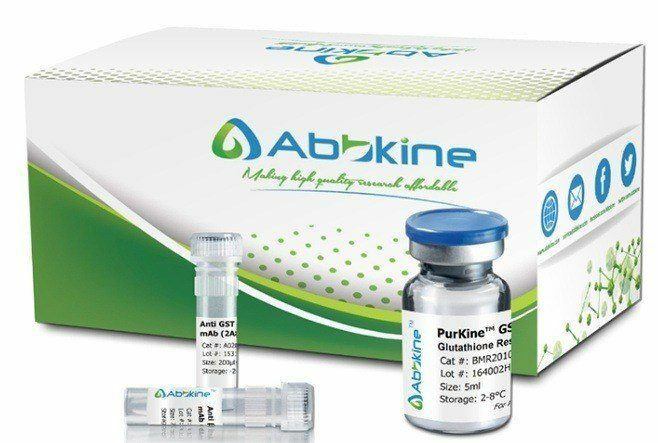 PurKine™ Protein AT Purification system is effective for affinity purification of monoclonal antibodies at process scale. Protein At is an alkali-resistant protein A (Alkaline tolerate) based on the native protein A though biotechnology mutation. This ligand provides greater stability than conventional protein A, and cleaning can be performed with cost-effective reagents such as sodium hydroxide eliminating the need for expensive and hazardous cleaning agents. The portfolio allow optimization of process for maximum protein yield, stability and solubility. Tests also confirm that no decrease in performance occurs after at least five repeated uses. 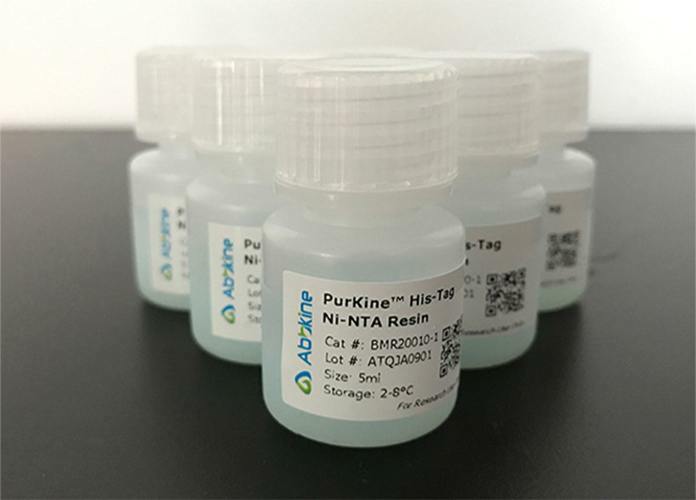 The PurKine™ Protein AT Purification Resin is also available as prepacked spin column and kit formats.